We are very excited to be a Tinker Crate Affiliate! You will soon be seeing how we use these crates in our classroom. Be on the look out! Kiwi Crate, Tynker Crate, Koala Crate & Doodle Crate... there truly is a crate for everyone! As parents, Julie and I have purchased these kits for our own kids and for family members as gifts. 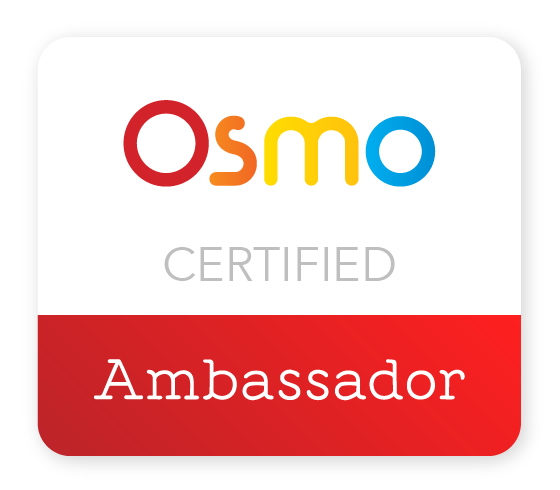 They are instant hands on, stamina building, engaging projects to inspire kids to build, make, and develop their creative confidence. Perfect for innovators of all ages. Do you have a favorite crate? Looking for a coupon code? Leave us a comment we would love to hear... we would love to help you find a coupon code. Give a CRATE... Let a kid CREATE! 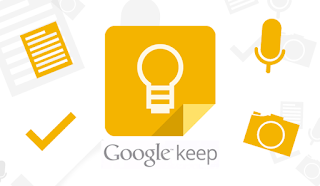 Google Keep is a great way to capture a thought, save an idea, track a list, stay on track and more. Available on your device IOS, Android and web... It's with you were ever you are. Collaborating with someone? Use the share option!